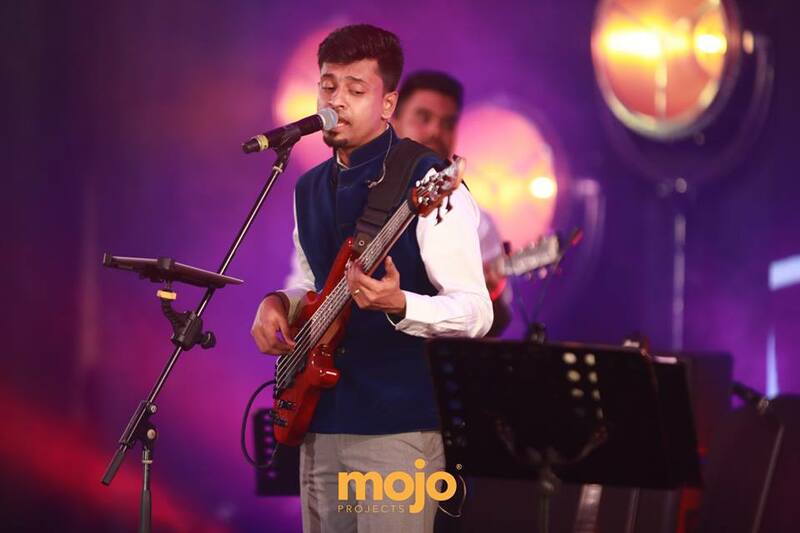 Mojo Projects gave me a chance to interview Aalaap Raju who is a playback singer and a bass player from Chennai, India. 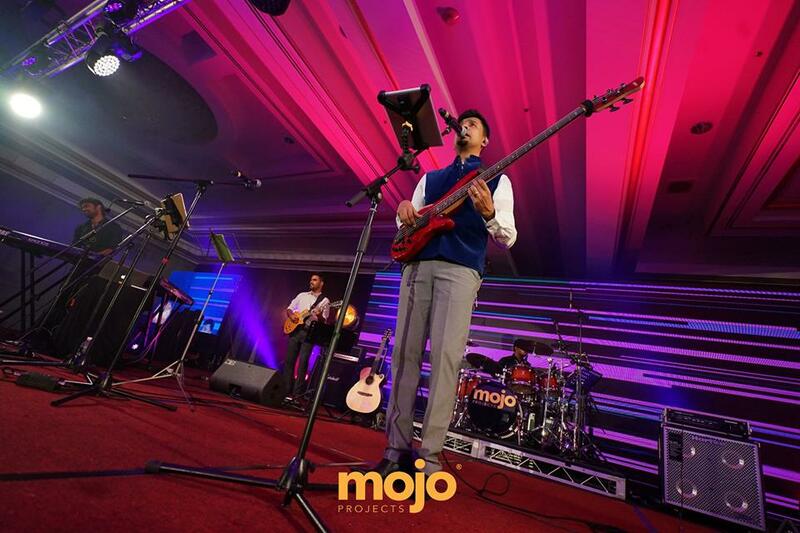 Harris Jayaraj topped the music charts for several months in 2011 and won him the Filmfare Award for Best Male Playback Singer – 2011. 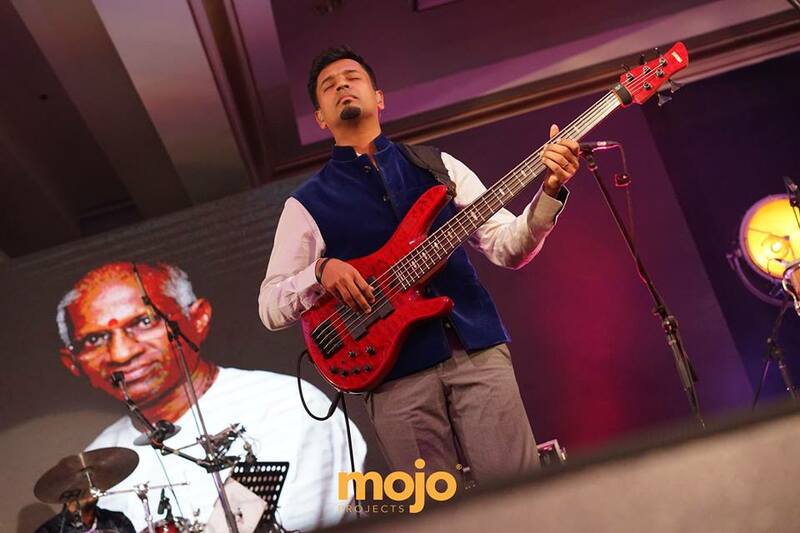 He has sung for music directors like Harris Jayaraj, Thaman, G.V Prakash, Deepak Dev, D.Imman, and Sreekanth Deva. His other noticeable songs include Vaaya Moodi Summa Iru Da from Mugamoodi, Engeyum Kadhal from Engeyum Kadhal, Endhan Kann Munnae from Nanban, Kadhal Oru Butterfly and Akila Akila from Oru Kal Oru Kannadi, Anjana Anjana from Vandhan Vendran, Kuthu Kuthu from Ayyanar, Endhuko Yemo from Rangam, Nenjodu Cherthu from Yuvvh, Theeyae Theeyae from Maattrraan, Jal Jal Osai from Manam Kothi Paravai, and Maya Bazaar from Ennai Arindhaal. 1. What success means to you? Okay, it might sound a little boring to you. Personally, for me, I am not into that zone. I am into doing something that I love. Success is the result. Right? It is subjective again. To some people, success means a certain thing to happen. For an example, you're coming on a television and you're getting an award, to them, it is a success. For another person, it doesn't work the same way. It's more like doing what you love. For me personally, I was in the IT Industry for a while back in the day. 2009 is when I quit and got into music. To me, that is a success. It was a success to me because I was ready to chase my dreams and I am still able to pursue my dreams. God has been kind. I have good people around me. To me, that is a success. I don't really worry about what life has to offer me at the end of the day. At least I am doing what I love and I am doing it from the heart and I am healthy. To me, that is a success. 2. When was your major downfall while going through this beautiful journey? I can't say that I had a downfall ever. Of course, we all go through ups and downs right? I literally don't want to call it a downfall because that's really not happened in my career. I think I have been very lucky and fortunate to have has good breaks for somebody who is completely new in the music industry when I got into it fully. I was offered with good songs by Harris Jeyaraj. To me, that's like a dream come true for any artist and I was able to play with my team. The thing is for me I sing and play the bass guitar. So I have two roles that I keep it balance and take it forward. I have been able to do it so don't really have a downfall as such. I think I am very fortunate for that. 3. Have you ever felt like giving up throughout your journey? Yes, I have been through low phases especially due to the high-pressure environment that I used to work for. It is the IT Industry, it is very demanding and consumes a lot of your time. So those are the times that I used to be really depressed because I have not been able to follow my dream. It's just music. So there were times that I thought, "Okay music was not meant for me." It's purely out of frustrations and anxiety. Nothing else. But when I actually made the jump, I had to take a lot of risks. When I look back, it is all worth it. So, to answer your questions, yes, there were moments, especially when I was in the IT industry when I thought music was not meant for me. I thought I am going to work in the IT Industry forever. How am I going to follow my dreams? Bla.. bla.. blah. All those things happened, but when I actually moved my feet and made the jump, it all fell into place. 4. What is your biggest achievement by far personally? There is a big bucket list of things that you want to tick right? You want to get to a place where you look back and say, okay I have done at least 50% of it. Unfortunately, I have not reached that phase. I have lots of "to do's" to do. Let me not call it achievements but I will call it fulfilment. Like 2009 and 2010 was very crucial in my life. 2009 was the year where I quit IT and I jumped into music without any money in hand. It was a big a risk, but again to people who want to be like me, I am telling everybody, who is working elsewhere while aspiring anything that you want to do other than what you're currently doing, don't leave what you're doing currently. Passion is one and being practical is another. Right? So you have to make the most extreme calculator. When I say now, yeah, in 2009 I quit IT and I jumped into music and I got Ennamo Yedho. No, it wasn't like that. There was a lot of groundwork for that. I worked in the IT for 6 years and all those 6 years I never left music. Whatever little chance I have got, I will go play, I will go sing, at home I will practice, on the weekends I will go and play in shows. I was always in touch. I had this dream that was so strong, I can't word it. It was that strong that it never let me sleep. Literally. It was there in the subconscious mind 24/7. Believe me. It exactly happened like how it was scripted in my head. So I firmly believed in the fact that the harder you dream, dreams will ensure it becomes reality. That's the power of nature. Don't just jump into what you have to do. You just got to work it out. You have to dream very hard. Get it practical enough to jump at the right time. For me, those two years were very fulfilling years to me. When it comes to achieving, yeah, getting Film Fare Award for my debut song is a great feeling. I don't know if that is an achievement. I am just fortunate. It was a great song. All thanks to Harris Sir because he could have given it to anybody right? He chose me for Ennamo Yedho. Such a huge hit. For me, it was a fulfilment. Do I call it an achievement? There are lots to achieve. So I am not going to call it an achievement. I will just call it a blessing and I am able to do what I love to do. I am able to do it even right now and talking to you, I am still counting it as a blessing. So if I want to call something as an achievement is counting my blessings. 5. What do you wish to conquer real soon? Conquer? Let's call it achieve. I want to be really healthy. Going with what's happening around us, keep reading newspapers, we see so many depressing news. At this point, I really want to stay healthy. Playing and singing is an art and I would like to do it until the very last breathe. I also run a studio and I have lots of plans for that studio also. For me as an artist, I really want to tour the world. Like go to every local corner possible and perform. That's something I want to do forever and ever till the very last breathe. Other than that, I am sure that everything will fall into place. Hopefully. 6. What is the one quote that you hold on to fondly? 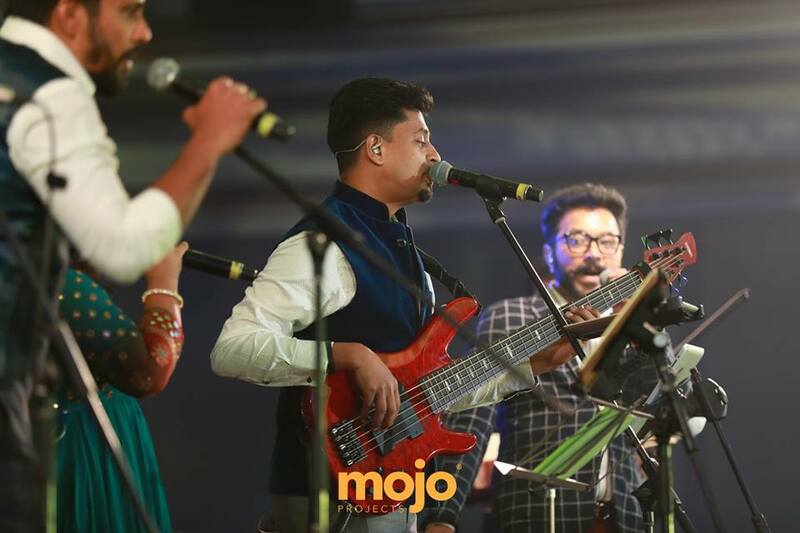 Aalaap Raju and the band performed on 5th May 2018 along with Saindhavi, Rahul Nambiar, and Ranjith. 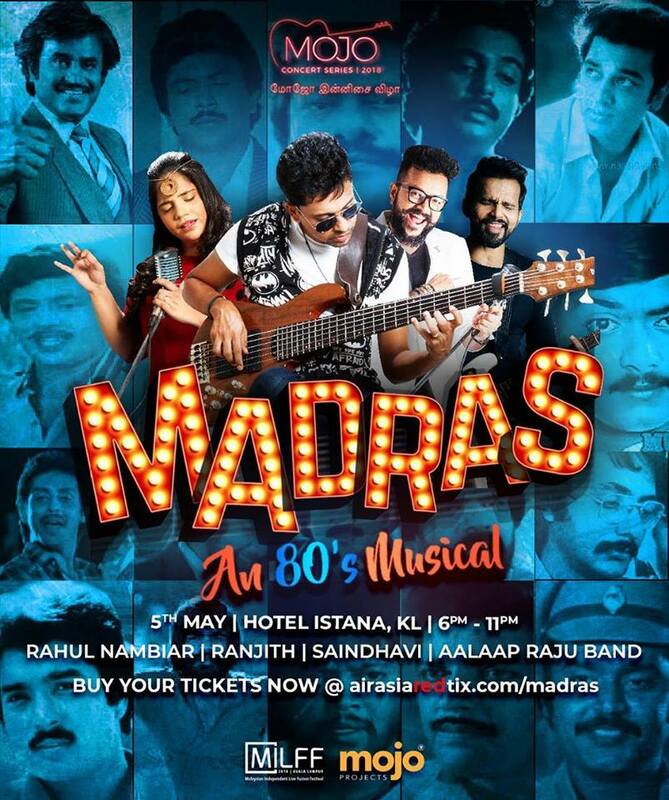 It was a massive success with a full house crowd for Madras An 80's Musical. If you're interested to go for the other concerts by MOJO Projects then feel free to use my code (Codename: mojo10, Code ID: mojocb10) to get 5% off for the season pass and 10% off for the individual pass! 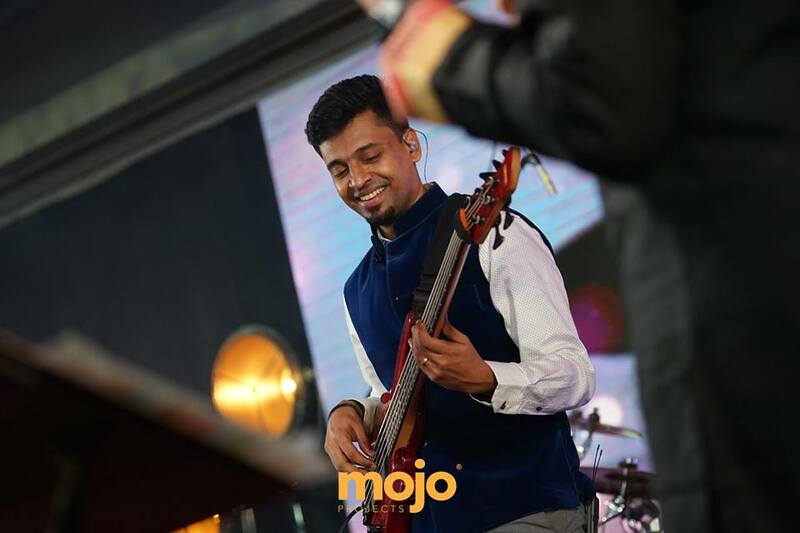 “Malaysian Independent Live Fusion Festival” is the premier Malaysian Indian music festival since 2016, which is brought to you by Mojo Projects Sdn Bhd, a company based in Kuala Lumpur, Malaysia. 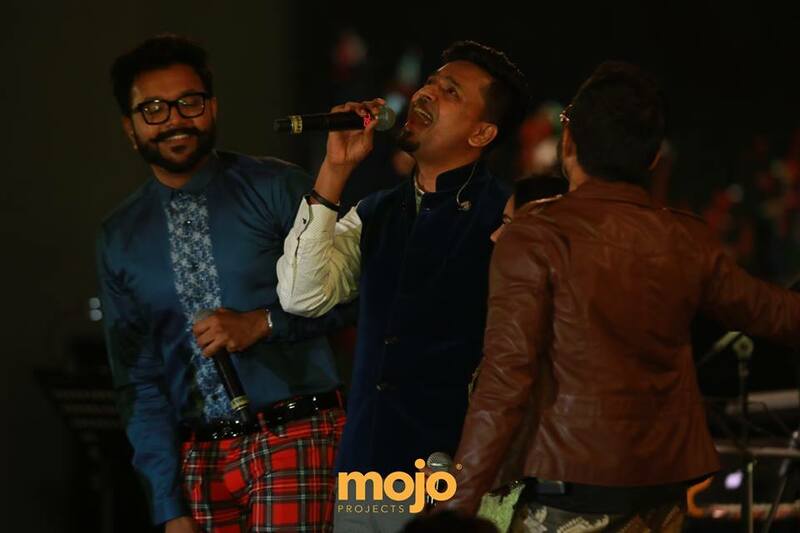 This event brings together many Indian international performers to Malaysia drawing in large numbers of the audience from across Malaysia and abroad. This event has been endorsed by the Malaysian Ministry of Tourism and Culture since it’s inception. This event focuses on independent, live and fusion music namely from independent bands and film playback singers and even music directors. 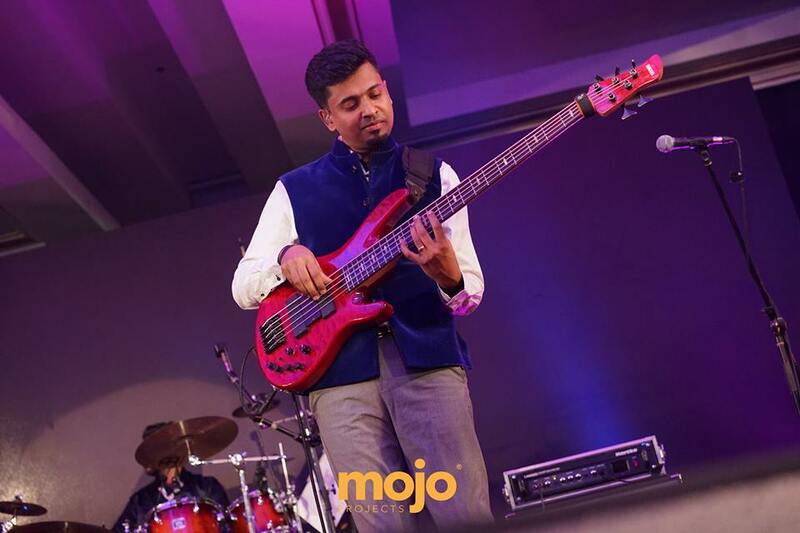 This year they present the MOJO Concert Series with 3 concerts in total. Comprising of 3 themed concerts and the Main Stage event.